A Place Where People Share Stories Worth Sharing! We live in a world full of stories. Stories are a communal currency of humanity. Stories create community, enable us to see through the eyes of other people, and open us to the claims of others. Stories have the potential to transform the world. And do you know what’s the best part about stories? We all have one! Inside each of us is a natural-born storyteller, waiting to be released. If you have a story to tell or an experience to share, we will consider it a privilege to hear your real-life story. No matter how outlandish or fascinating it may sound, you never know… your story could change the world for the better. Give us a shout today and share your story with us. "Great stories only happen to those who can tell them." Supreet and his team at MS Talks have created a wonderful platform for Speakers to exhibit, empower and elevate the audience. The friendly atmosphere at MS Talks puts you at ease instantly and enables you to be at your best on stage with great amounts of learning and growing together making new collaborative achievement driven supportive relationships. Thank you Sherry for a wonderful job at changing lives! MS Talks is an excellent platform to hone your skills in public speaking. You get an opportunity to listen to real stories of successful people. Their experiences will inspire you to achieve your dreams. Congrats to Sherry for conceptualizing MS Talks. This is a one kind of platform which brings motivation for all of us from different people and their challenges in life ..
MS Talk is a very good platform for the people who aspire to become public speaker or want to share their story with the world. I appreciate this initiative by Sherry and wish him a great success. MS Talks - A wonderful initiative by Sherry & team. Worthy Talks, Great Speakers and unmatched experience. Would You Mind Lending Your Email ID? 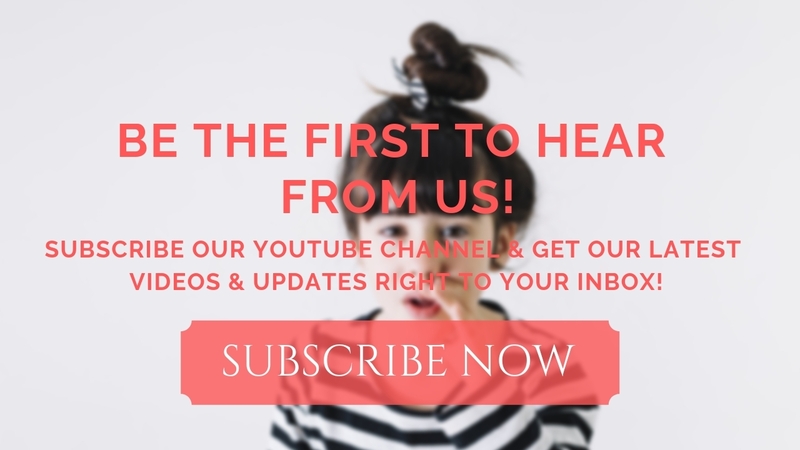 Subscribe our newsletter and we will keep you posted as and when we publish an amazing new video!